Faith Farms & Orchard is beginning to look more and more like its name. Even though the farm sits in downtown Gary, it doesn’t seem out of place as land use is going through a transformation in 21st century America. 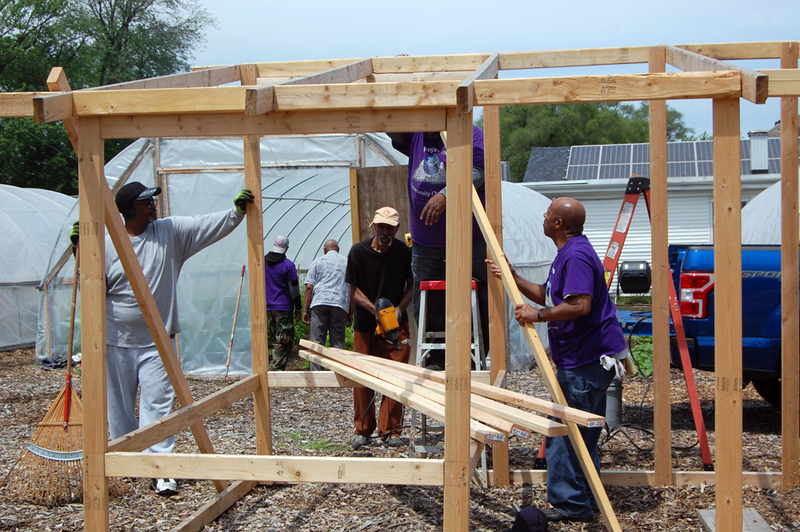 The farm is operated by FAITH Community Development Corp., a union of churches in the Emerson neighborhood with a mission to remove blight and provide healthy, nutritious fresh produce for residents living in a food desert. The farm is next door to Progressive Community Church, in the 600 block of Carolina. 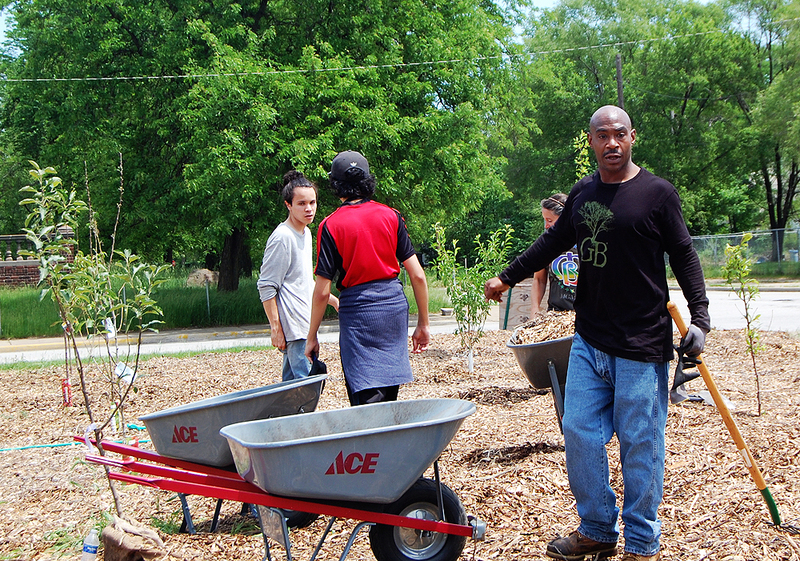 A few Saturdays ago, Progressive’s Pastor Curtis Whittaker was among farm workers and volunteers laying mulch, planting fruit trees, and building a chicken coop. 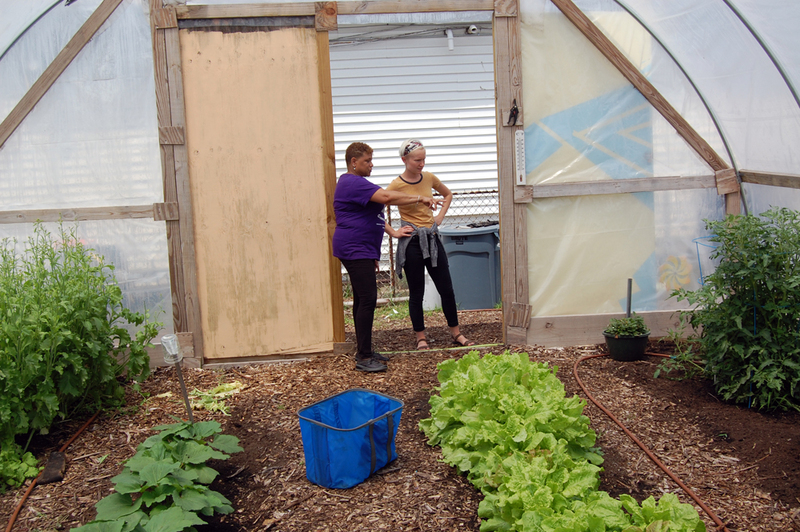 FAITH CDC latched on to the idea of an urban farm for several reasons. For too long their neighbors have been empty homes, empty schools, and empty commercial buildings. The Emerson neighborhood is a poster child for urban flight and urban blight. People left and no one came to replace them. Faith Farms & Orchard sits on lots cleared of abandoned buildings, debris and trash. Planning for the farm began five years ago said Freida Graves, the farm’s administrator. For several years vegetables were planted in raised beds. In 2017 with the completion of 4 hoop houses, vegetables are now planted in the ground. The hoop houses will also allow year round growth. Three hoop houses are for growing; the fourth is to get seeds started. Greens, cabbages, onions, beets, carrots, and herbs were available at their Fall harvest in 2017. Watermelons and strawberries are being added this year. The trees will take 3-4 years to bear fruit. Growth of the farm is slow but steady. 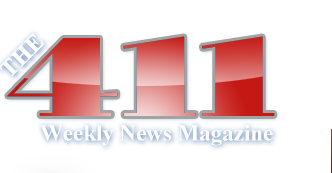 “We have to get grants for everything we do,” Graves said. The next project is to build a fence around the property. Faith Farms hasn’t had the resources and capital like Hantz Farms in Detroit, an urban farm that has cleared 140 acres on the city’s east side; some of the lots contained abandoned buildings. The farm was bankrolled by Mike Score, owner of The Hantz Group, a financial services conglomerate. Some 25,000 hardwood tree saplings have been planted and one day will be harvested as lumber.